If you have reduced mobility, you should still be able to travel like anyone else, at no extra cost. 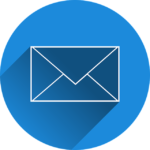 You can’t be stopped from buying a ticket, making a reservation or getting on board of an airplane, train, bus, coach or ship because of your reduced mobility – unless it is physically impossible or there are security concerns. at the airport, bus terminal, port or station before and after the journey. at least 36 hours before the journey if you travel by bus or coach. Transport companies are not obliged to provide help with eating, taking medication etc. If you need this type of help, they might require that you be accompanied by another person. In some cases, this companion may travel for free or at a reduced price. 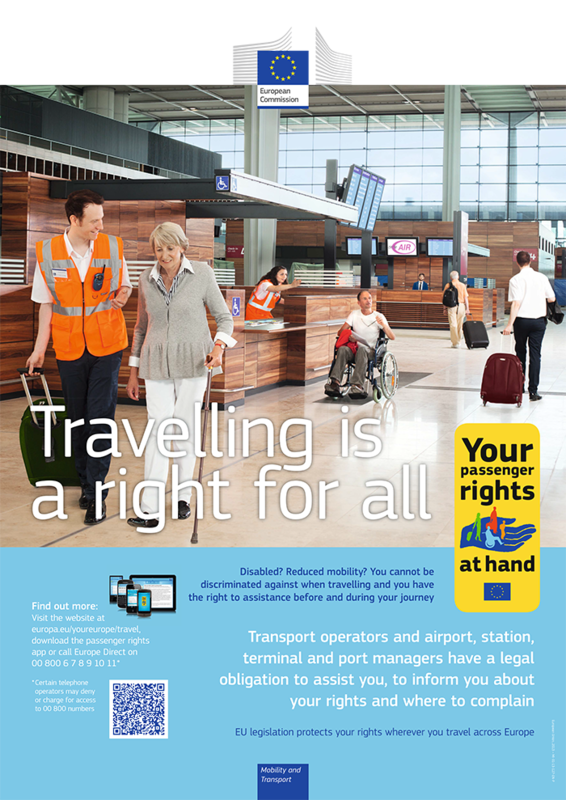 For more information and advice on the rights of passengers with reduced mobility, visit the ‘Your Europe’ passenger rights website.